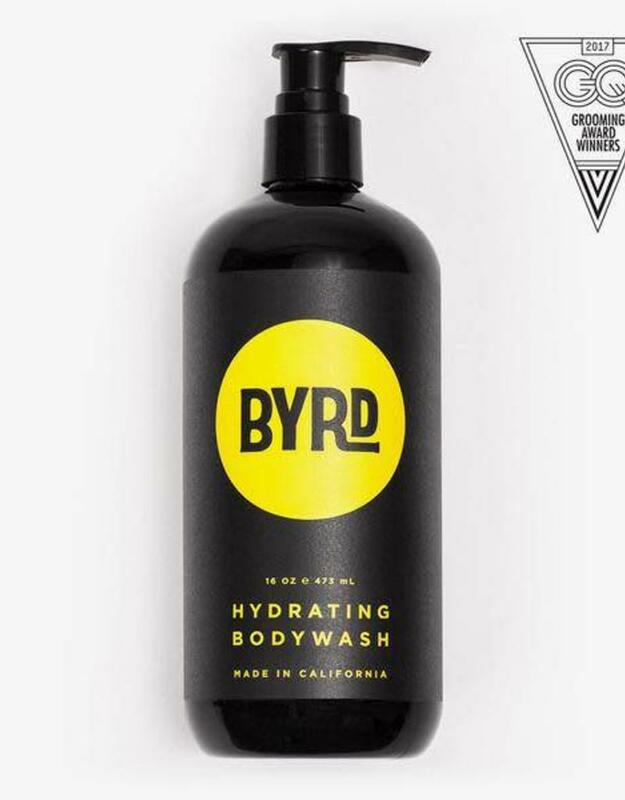 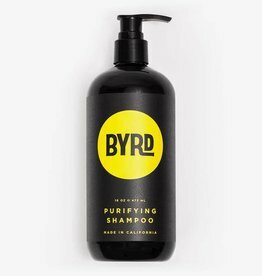 Hydrating Body wash is a gentle, sulfate-free formula that removes dirt & grime effectively without stripping the skin of natural oils. 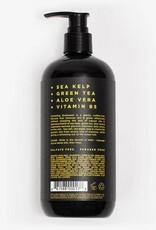 A patented blend of sea kelp, green tea, aloe, vera & vegetable-derived glycerin alleviates daily stress on the skin. 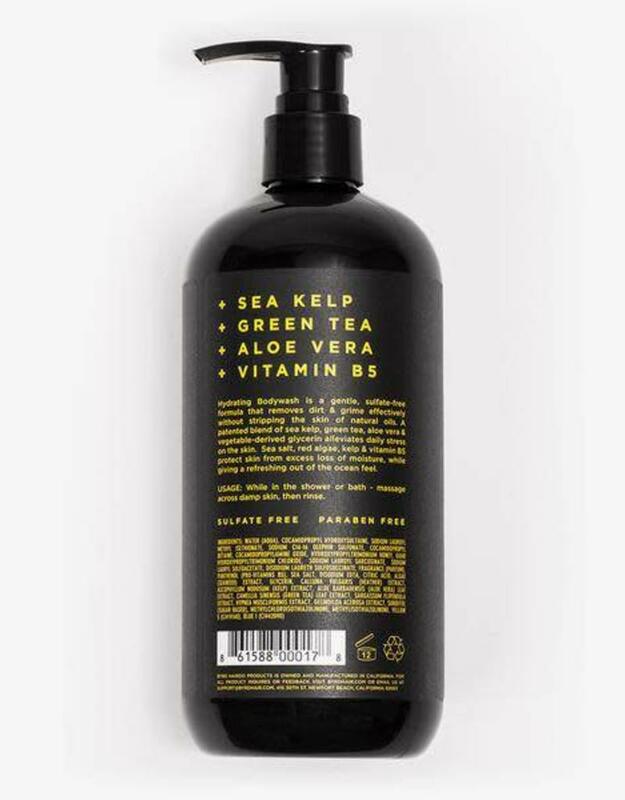 Sea salt, red algae, kelp & vitamin b5 protect skin from excess loss of moisture, while giving a refreshing out of the ocean feel. 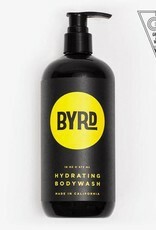 While in the shower or bath - massage across damp skin, then rinse.